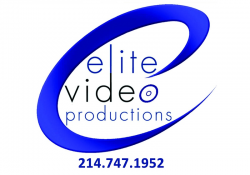 Elite Video Productions is a full service video production company located in downtown Dallas Texas. Elite specializes in corporate and legal video's. We will supply all equipment and training. Candidates must have dependable transportation jobs are in the Dallas Fort Worth area . Email me jobs from Elite Video Productions Inc.